Burgers, hot dogs and ribs are just for starters. 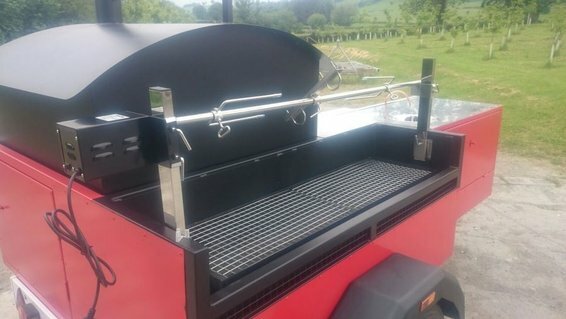 our deep BBQ pit with overhead rotisserie is what adds the extra versatility when compared to our competitors. We can provide a mixed meat carvery for your wedding or special event. Or for a really spectacular corporate event why not order a Whole Hog Roast. For a taste of the east we can spitroast a whole lamb with warm spices and delicious flatbreads straight from the wood fired oven.